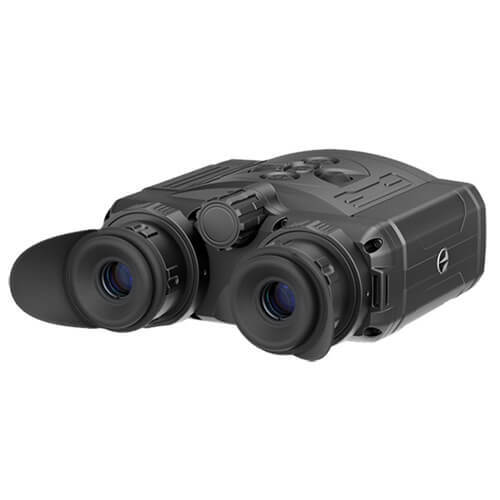 The new Accolade XQ38 thermal binoculars combine an impressive refresh rate for real-time fluid motion, highly-detailed sensor for ultra-crisp, detailed images and a dual eyepiece for a clear, true view of objects that allows you to view comfortably for longer. 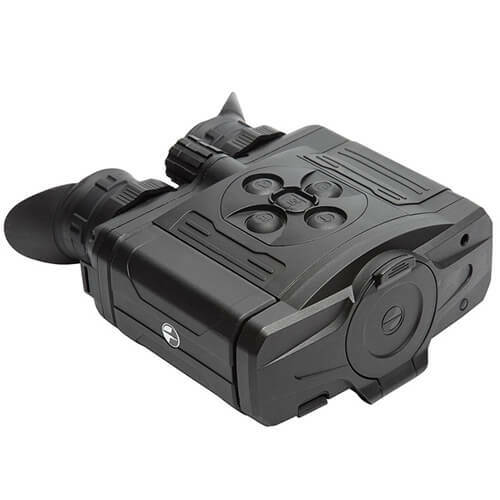 An adjustable interpupillary distance accommodates all users, so viewing for anyone is comfortable and provides the highest level of image quality. 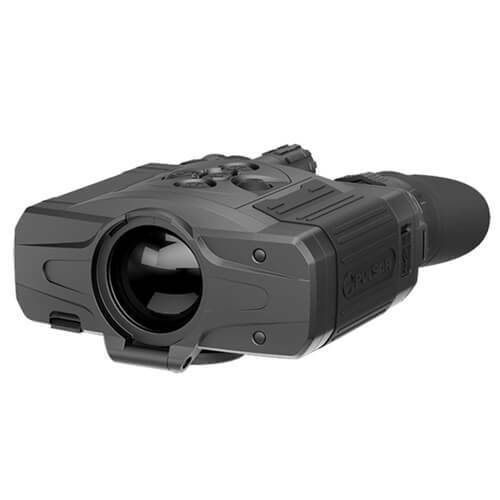 The technologically advanced XQ38 features a magnification range of 3.1 to 12.4x ideal for long range hunting, surveillance and search and rescue and a 9.8 degrees field of view detecting man-size heat signatures up to 1,475 yards away in complete darkness. 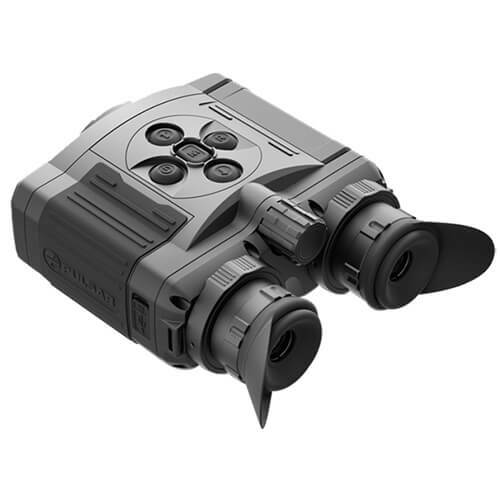 Build for accuracy in virtually any condition, the Accolade’s AMOLED display provides stable, high-quality images that retain their contrast and vivid colors during extreme temperatures. Dimensions: 6.46 x 5.12 x 2.25"